Meet Vera! 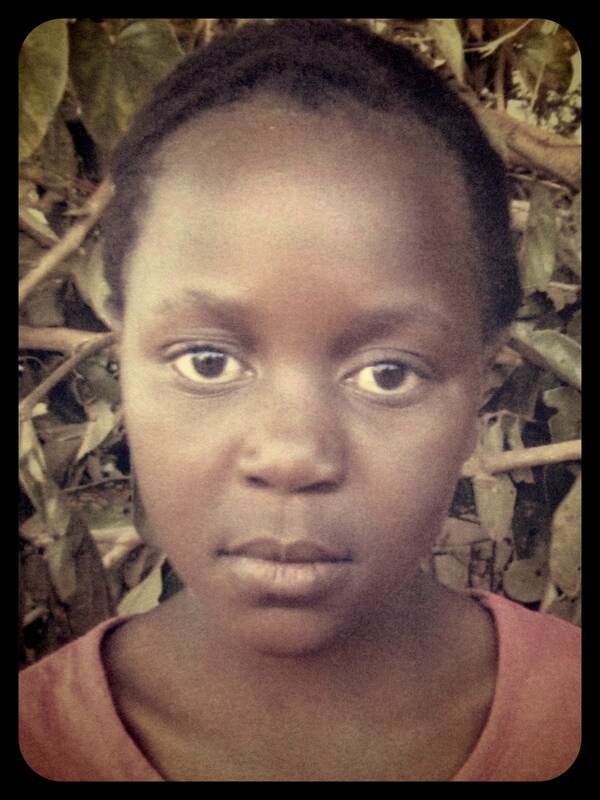 She lives in Hamaundu, Zambia, with her parents, 3 brothers and 1 sister. 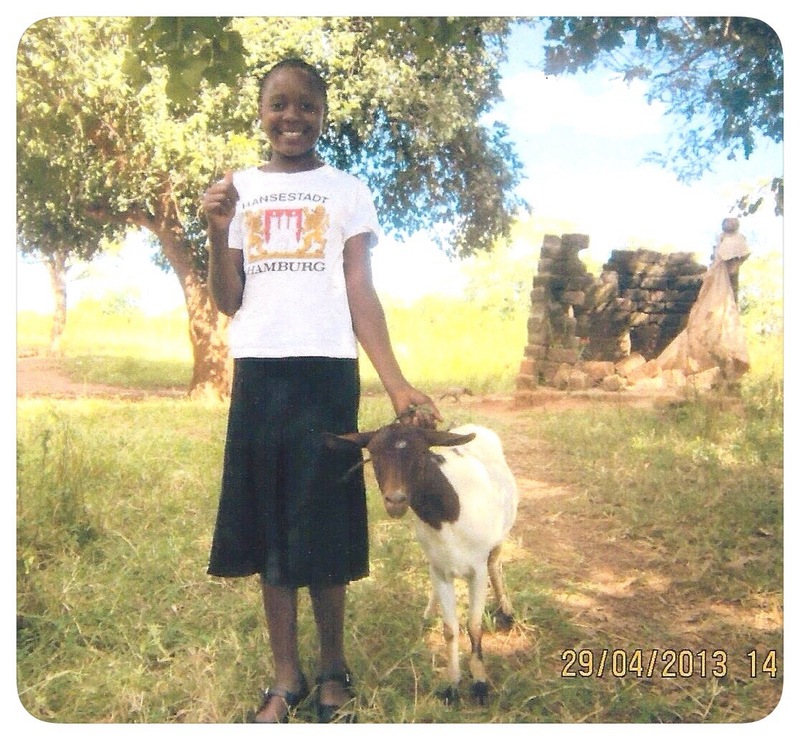 Vera and her family live in a community severely affected by the HIV and AIDS crisis. She became ours when my church, NorthRidge, partnered with World Vision and brought 2,000 children to us for sponsorship. The amazing part is all 2,000 children were “adopted” by my fellow NorthRidge members and attendees before the Sunday services even started. It was the coolest weekend ever!!!! This is how Vera became mine. I was a part-time employee of the church at that time, and a co-worker asked me to help her enter the children to be sponsored in a database. As I am going through the cards and cards of beautiful faces, I came across Vera’s card. I paused to stare and notice how her name was the same as my grandmother’s, notice how kind yet sad her eyes were, and moved on to the next card. One of the benefits of being a NorthRidge staffer is I had the opportunity to go through the nicely decorated room, where they were set out, and pick my own child to sponsor before it was open to the church attendees. I started walking down the row of cards and asking God to help me find the child He wants me to help. I stopped and there Vera was, right in front of my face. That is how she became a part of my family’s life. My husband and I realized we had the unique opportunity to help Vera more than the $35.00 a month contribution. So I started an Etsy shop, named for Vera, in hopes of giving her and her family a better life. I sell lotions, soaps, lip balm, lotion bars, knit hats and some children’s clothes I’ve made. A chunk of each sale’s profit goes to Vera and her family. 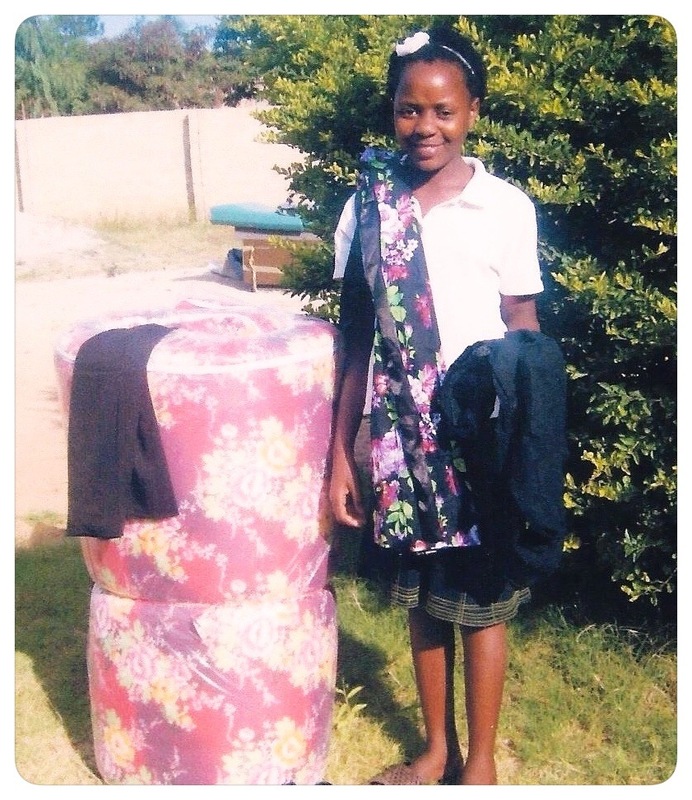 The above photo is Vera with a mattress and school clothes. We were able to send her some money from the profit made through ‘for Vera’.